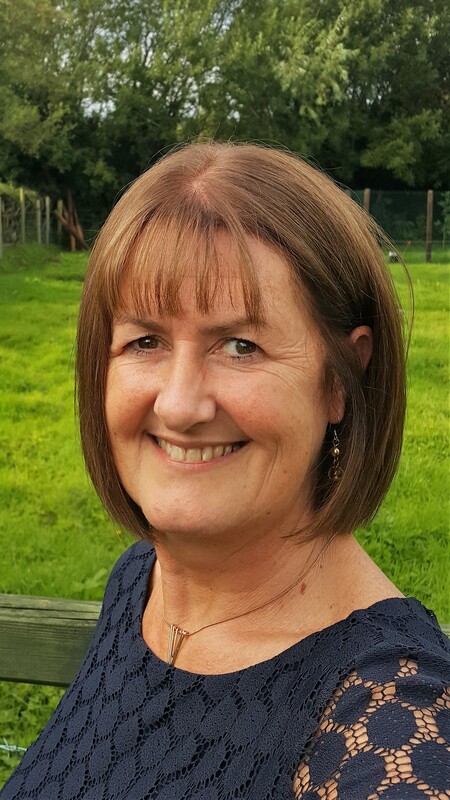 I have over 30 years experience of working with a wide range of client issues, and in a variety of different settings, including Higher Education, Adult Mental Health, Youth Work, Secondary & Primary Healthcare. I hold a BA (Hons) degree in Psychology from Queen's University Belfast (1984), a Postgraduate Diploma in Guidance & Counselling from the University of Ulster (1987) and a Master of Education (MEd) degree in Counselling from Queen's University Belfast (2003). In 2011, I completed a Certificate in Cognitive Therapy Methods (Level 4, CCEA). I currently work in both the University Health Centre at Queen's and in private practice. Private clients are seen in the confidential setting of a purpose built office behind my home. It is at ground level and has ample parking space.